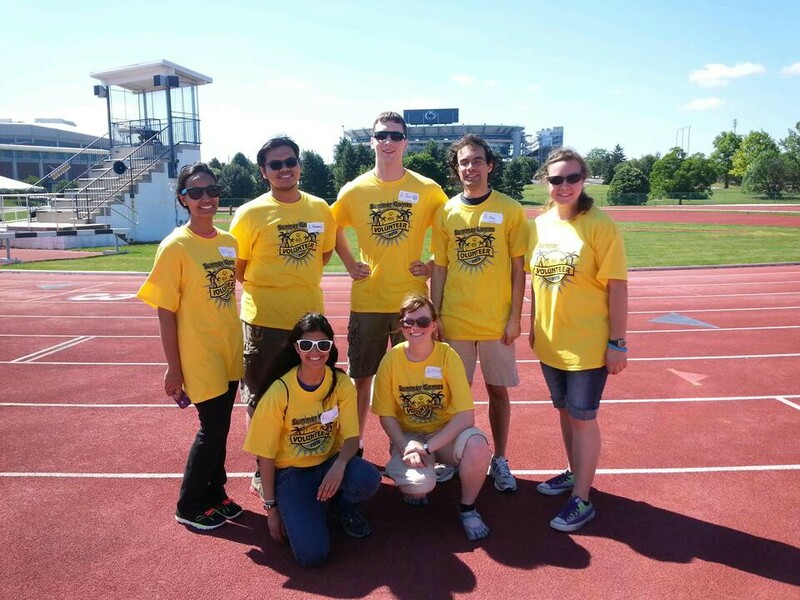 Volunteers needed to help with Summer Special Olympics! 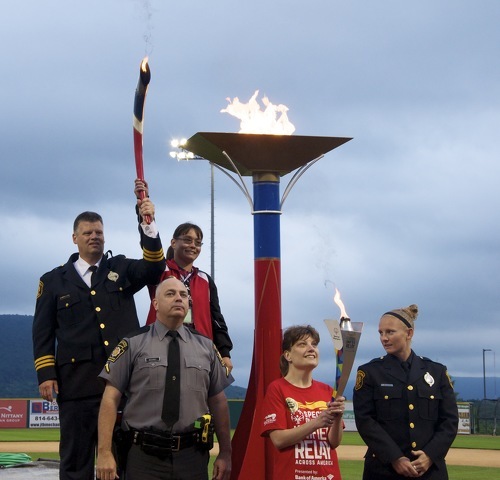 The Special Olympics Pennsylvania Summer Games are held each year at Penn State University in State College. The event brings together over 2,000 athletes and 750 coaches from across the state. Our largest event of the year, Summer Games features three days of intense competition in aquatics, athletics, basketball, bowling, equestrian, golf, gymnastics, softball and tennis. Every race, every game, every competition held at Summer Games represents many weeks of training, preparation and dedication on the part of our athletes, coaches and volunteers. We’re organizing a Penn State Karate Club volunteer team to help with the track & field events on June 4th. If you are available, get in touch with us. This entry was posted in Uncategorized on May 17, 2016 by Sensei Koszarsky.